I stumbled upon your website while looking for comfort in God’s Word. I find your website not only moving but inspirational and will visit it on a daily basis and invite my girlfriends to do the same. 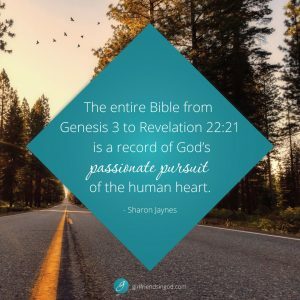 Looking back through my life I can see that our wonderful beautiful Lord Jesus Christ was in relentless pursuit of my heart from the very beginning. Through addictions, divorce, and every thing else you can imagine God was right there the whole time!! I was even afraid to admit that I was in fact very angry with him. God brought someone into my life that helped me to express that anger towards him openly and honestly, my life has not been the same since I got passed that!! Glory be to God!!! Thank you for these devotionals that help me to grow spiritually every day GiG’s!! Amen! I have been reading GIG devotionals since the beginning of April. I have missed a few days but have found such peace, understanding, and community in what you all have to share. More times than not a devotional speaks directly to my heart. Today’s is no different. 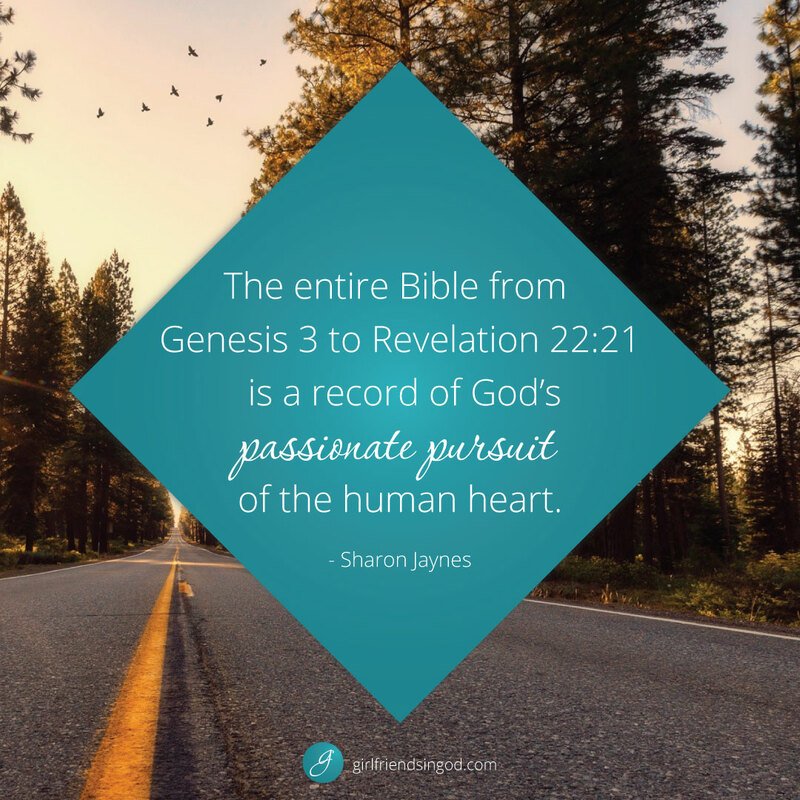 You amazing women have helped me know our God as He wants to be known. Thank you all for yor tireless work. God is good! I am always amazed at how much He has truly taken and you are right easy and light is nit what comes to mind, but it is what He said.